His father Michael founded the firm in 1979, so Daniel has grown up with the company, working almost every job, from crew person to branch manager. Daniel is dedicated to using environmentally responsible landscape techniques and products. 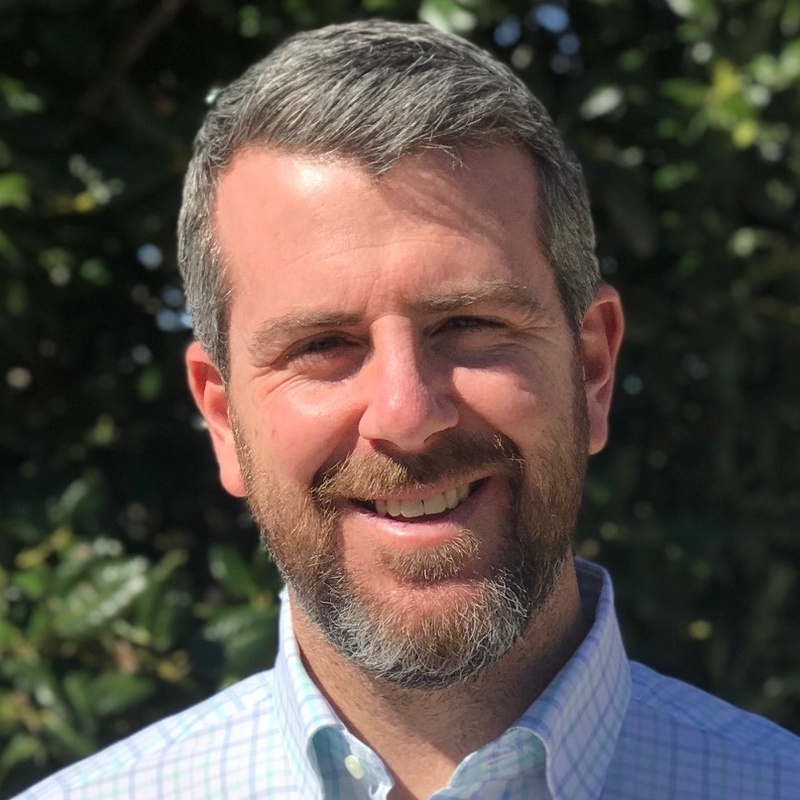 He is heavily involved in industry organizations, including John Deere’s Customer Advocacy Council, and the NC Nursery & Landscape Association, among others. He was elected president of Come Alive Outside™ in 2014. "You and your energetic team have exceeded our expectations to help create what will soon be one of Raleigh's finest outdoor social spaces."